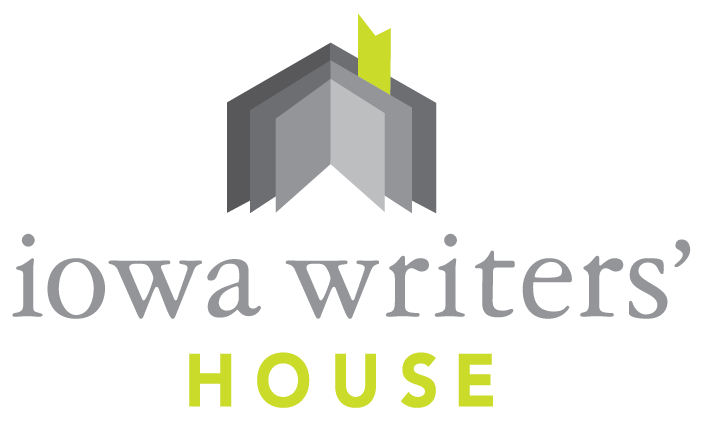 I’m thrilled to announce that I’ll be teaching a workshop at the Iowa Writers’ House in Iowa City, October 26-28. My course, titled The Searchers: Finding the Story in the World; Shaping the World into Words, will look at only work through what it means to be a storyteller, but how to find the story worth telling—keeping ourselves and our readers engaged. In “The Searchers,” author and publisher Robert James Russell will not only work through what it means to be a storyteller, but how to find the story worth telling—keeping ourselves and our readers engaged. As writers, it’s easy to forget that we arestorytellers—take away social media and publication fanfare, and what we’re left with, at a most basic level, is our desire to tell a story we feel is important and necessary. But how do we know what makes a good story? Whether the material is better suited for a poem or vignette? Whether you’ve stitched together the right pieces to yield the most effective whole? In this course, Russell will address these questions, helping writers determine when to identify when a story or manuscript is too light on detail or when it’s overwritten; he will give advice on shaping a piece—from initial brainstorming through final edits—including how we carve stories out of our lives and create meaningful narratives; additionally, writers will, through various exercises, craft stories not only from their own experiences, but from the world around them, with an eye toward publication, ultimately asking: What is the story we’re trying to tell? Who is it we’re trying to reach? Writers will leave this workshop with a renewed sense of vigor in their craft and confidence in their ability to suss out when a piece is working or not—when, and how, the story’s worth telling. In addition, we will discuss important resources for writers, examples of fiction and nonfiction that instruct and move us, and resources to get pieces published. This workshop is designed for writers of all levels and backgrounds. The line-up of workshops/faculty this fall at IWH is incredible, and I’m overjoyed to be coming back. For more information on my workshop (including pricing and registration), click here. When I have my first kiss a year later, as a sophomore—a late bloomer, my friends joke—we’ll be at her house in the basement playing point-and-click games on her computer, alternating between Sam & Max and Myst. She’s more popular than I am, but still not popular. I have no idea why she’s interested in me. This is a super personal essay that took so much out of me to write and I’m grateful to Jen Maidenberg for publishing it. 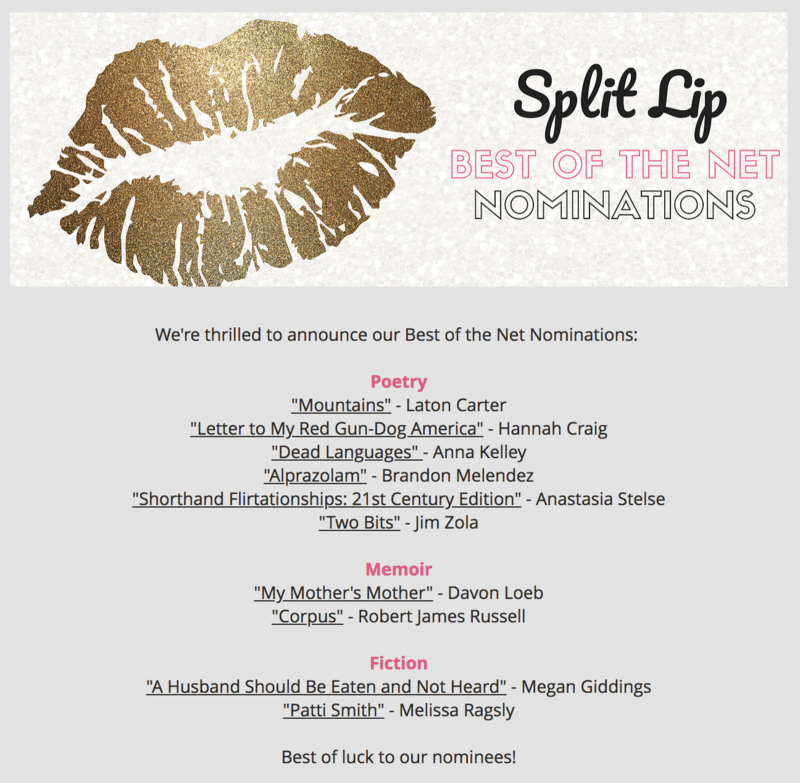 I’m grateful: My creative nonfiction/memoir piece “Corpus”—about violins and what I want to do with my body when I die—was nominated for the Best of the Net by Split Lip Magazine! You can read “Corpus” here. I’m grateful to Kaitlyn Andrews-Rice and Ray Shea for accepting the piece and for this major kindness. Delighted, too, to be in such stellar company here. Make sure to check out all these pieces, y’all. 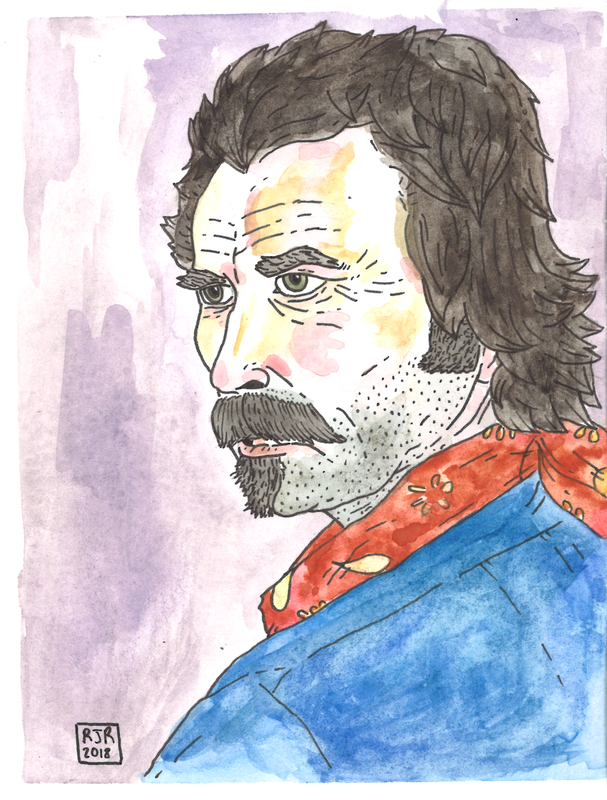 Part 3 of my seven-part, bi-weekly essay series RHINESTONE COWBOYS is up at The Coil Mag. 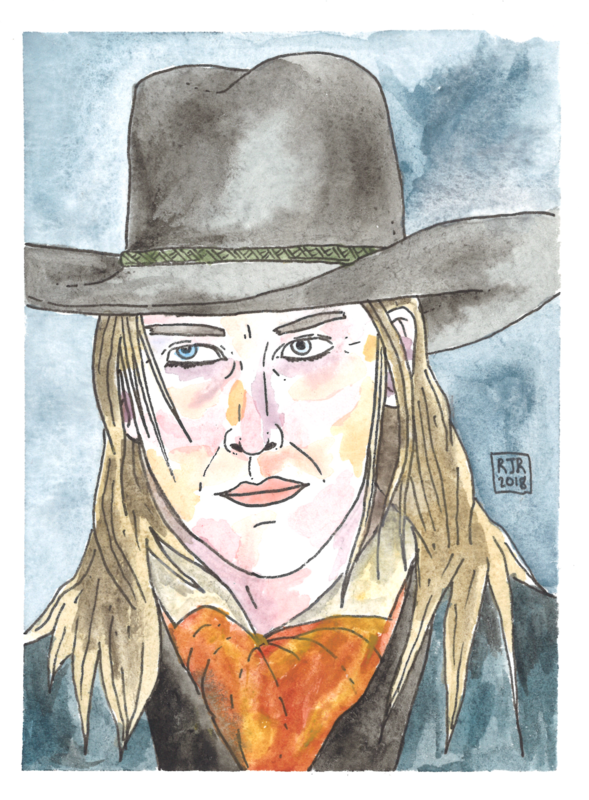 Women’s roles in Westerns settled, by the 1950s, into those of purity and beauty, defenselessness, hopelessly dependent on the hero — the cowboy — coming to save them. Any notion of identity and personality had been scrubbed clean. They were, like the mesas along the horizon near-blotting out the low-desert sun, the city of gold always over the next hill, the next hill, the next hill, there only to push the story forward. 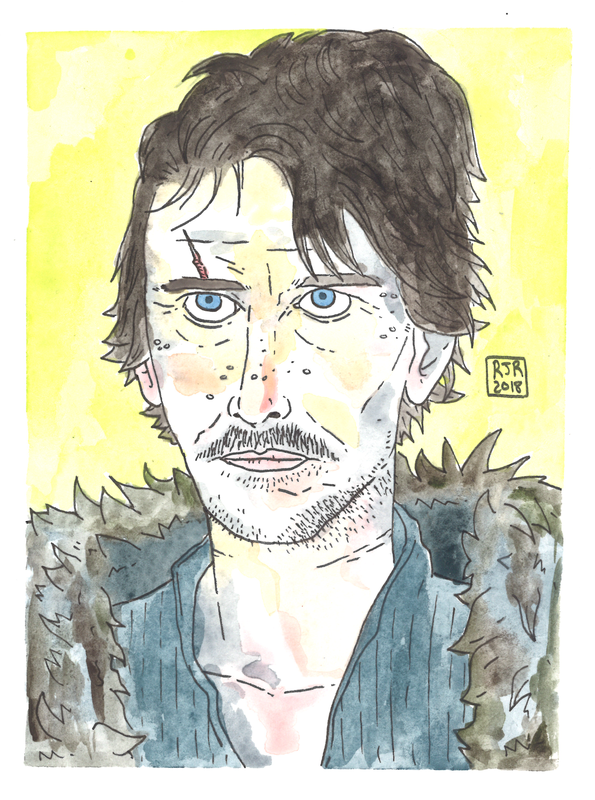 Coming in Part 4: Ben Mendelsohn in Slow West, and the Western as immigrant experience. 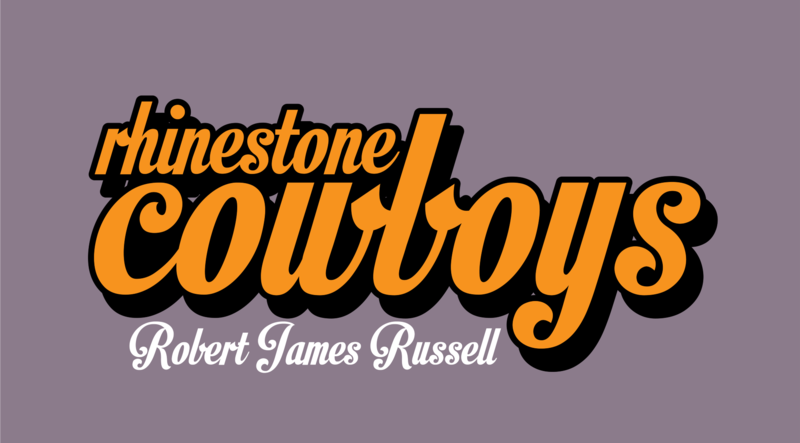 Part 1 of my seven-part, bi-weekly essay series RHINESTONE COWBOYS is up at The Coil Mag (run by the fabulous Alternating Current Press). 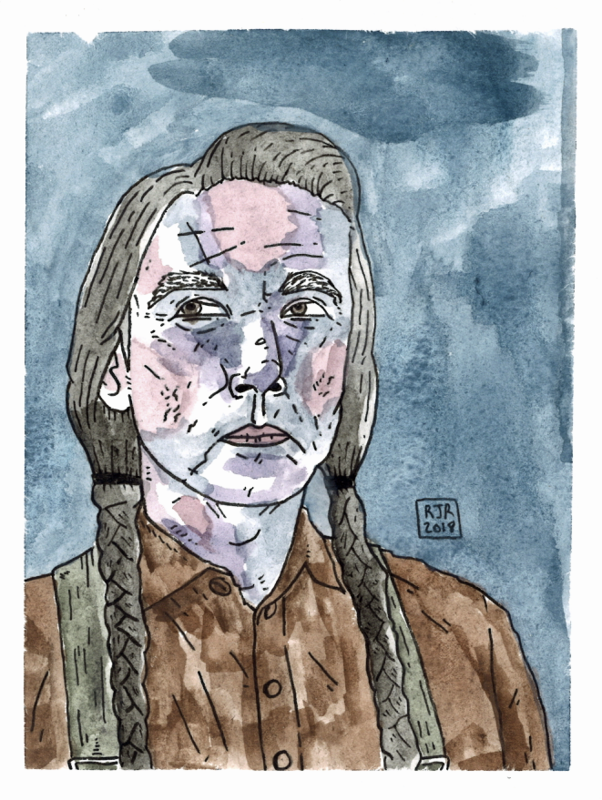 The series, part-memoir and part-historical essay and featuring original watercolor portraits of Western cinema figures, aims to dismantle the notions of what a Western is and dissect one of the most important times in American history as seen primarily through film and popular culture in order to fully understand the Western genre’s impact and weight. I still remember seeing Quigley Down Under for the first time, the confusion that set in after: Can a Western be set in different countries? Is this genre, and the mythos surrounding it, uniquely American? Or does the sour machismo, the shoot-outs, the toxic male bravado transcend geographical boundaries? A huge thanks to Leah for giving this series a home. You can read Part 1 here. Coming in Part 2: Jeff Goldblum in Silverado, and rectifying how Western movies have, erroneously, “defined” American history since the birth of film. What was something interesting you learned while researching that didn’t make it into one of your books? For Mesilla, it was a lot of stuff, to be honest: I love the history of the American West (while recognizing how problematic it has been to mythologize it in popular culture). And yet, I get swept up in all the little nooks and crannies that aren’t readily talked or written about. I had a scene I wanted to put in about feral camels in the Southwest United States—they were part of the very real United States Camel Corp, an ill-fated experiment to import camels to be used as pack animals in Texas and New Mexico territories. Once the Civil War hit, the Corp was disbanded and the camels either were sold or escaped. I loved the idea of my characters coming into contact with them, even in passing, this romantic notion that the camels have flourished out here in the wilds, no longer bothered by humans. Grateful that my creative nonfiction piece “In a Chapel Built of Trees”—about an old growth pine forest and the dissolution of a young relationship—has found a new home in the Summer 2018 issue of Hypertrophic Literary. And that’s what drew us there: the old growth forest, preserved pines estimated to be between 350 and 375 years old. Massive-trunked trees — some with girths of more than four feet, even! — a forest of them, untouched by man. You and I were always drawn to places like that, the serenity of those ancient landscapes. We had wandered in, gasped aloud to one another, “What was the world even like when these trees were saplings?” and stood in awe of them. The trails were quiet and we were alone. At one point, I wedged myself into the cavity of a dead jack pine, tried to make you laugh. A mighty thanks to Lynsey, Madeline, and Jeremy—I’m grateful to be included in such a stunning issue, inside and out.